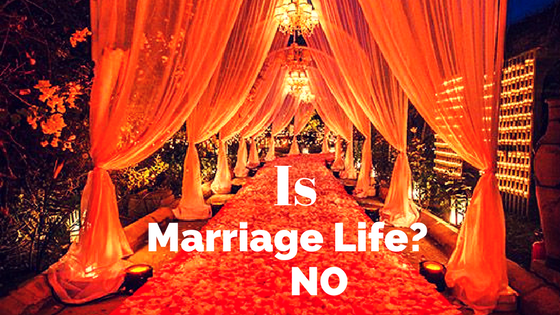 Why Divorces happen in India? They call me home breaker because I assist people to seek a divorce from the courts and that’s what I do for the living. 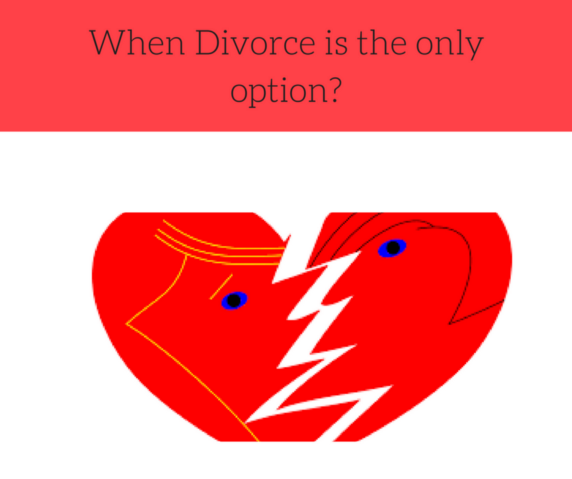 When Divorce is the only Option?